@@Effenberg All logos must be under the texture layer & not above!!!!!!! Madman99 is right...everything should be under the texture...if that was not the rule, so why would be a texture anyway????? UAE - Arabian Gulf League SS'2015/16 by mayday New! 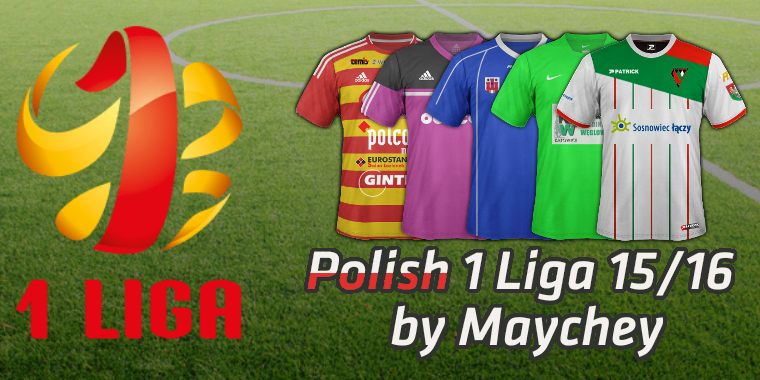 Romania - I Liga SS'2015/16 by mayday New! The texture layer is there for a reason, so please in the future put all logos under it & make sure all parts of the texture layer are used as I've noticed that quite a few members have been making kits without the pattern layer @ & @@shooto to just name a few! @@Maychey as stated above & the post further up please make sure that all logos are under the texture layer & that all parts of the texture layer are used! required so I will, but they look horrible. in my opinion. Belgium - Pro League SS'2015/16 by shooto New! 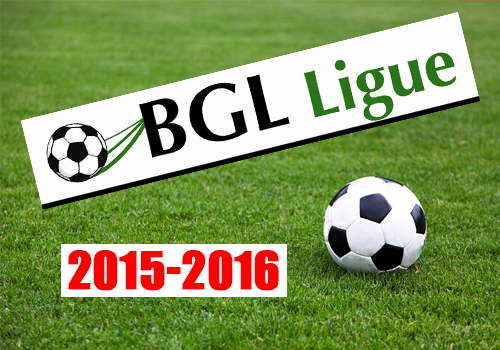 Belgium - Proximus League SS'2015/16 by shooto New! Colombia - Liga Aguila II SS'2015 by yeixonlds New! 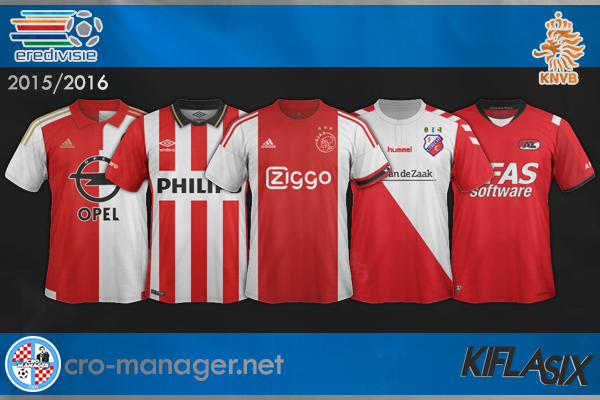 Holland - Eredivisie SS'2015/16 by kifla6 New! There is no config file in both Belgium Pro and Proximus League pack,also the team names are capitalized. its relink now...i fixed capital and config tho...remove old Belgium and get new one! Seems still old ones, those mediafire links. I've sorted out the Configs & removed the capital letters here are the updated links. Belgium - Proximus League SS'2015/16 by shooto Relink! Denmark - Alka Superliga SS'2015/16 by shooto Relink! 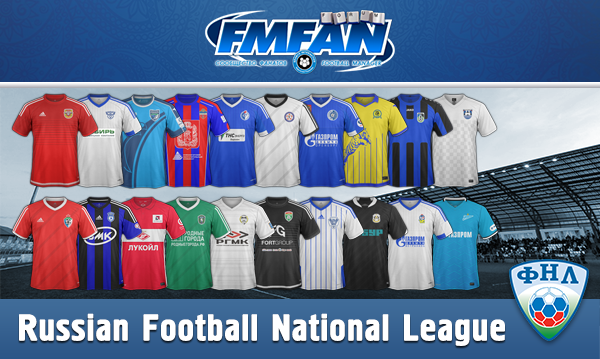 Russia - Football National League SS'2015/16 by FMFAN.ru Relink! 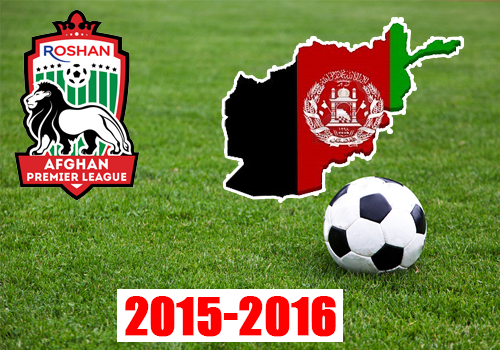 Afghanistan - Premier League SS'2015/16 by Yoz New! Luxemburg - Division National SS'2015/16 by Yoz New!